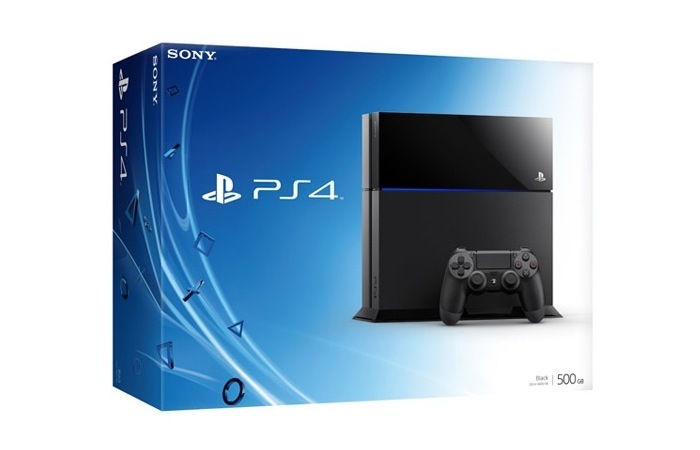 Gamers in the UK and Europe who have been patiently waiting for the launch of Sony’s next-generation PlayStation 4 games console, will be delighted today has arrived and the new PlayStation 4 is available to purchase in stores. 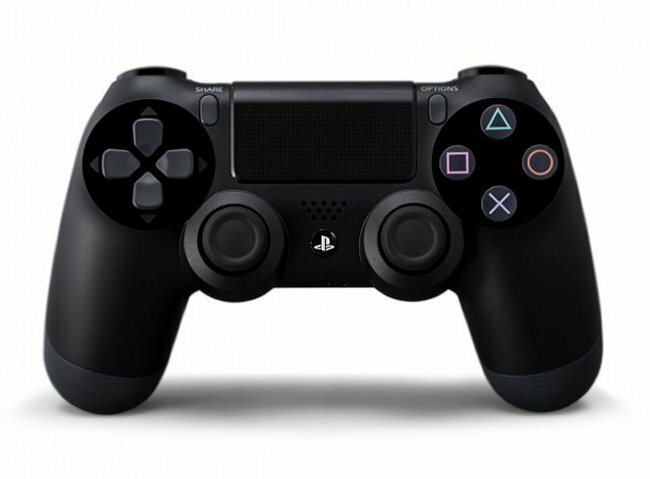 Earlier this month Sony launched their latest PlayStation 4 games console in the United States and Canada and on launch day managed to sell 1 million consoles in less than 24 hours. It will be interesting to see how UK and Europe sales now add to their sales total. The new next generation PlayStation 4 console launches throughout Europe today and is priced at $399, €399, and £349 depending on your location.